Two major videos have been released in advance of the Nintendo Labo VR Kit’s release. The first video is an overview trailer that was officially released by Nintendo on YouTube. The other video, also on YouTube, comes from GameXplain. This one showcases a face-on preview, as well as gameplay, of the Labo Kit. Both videos can be seen down below. I see the Nintendo Switch, Nintendo Labo, and Virtual Boy all brought here together. 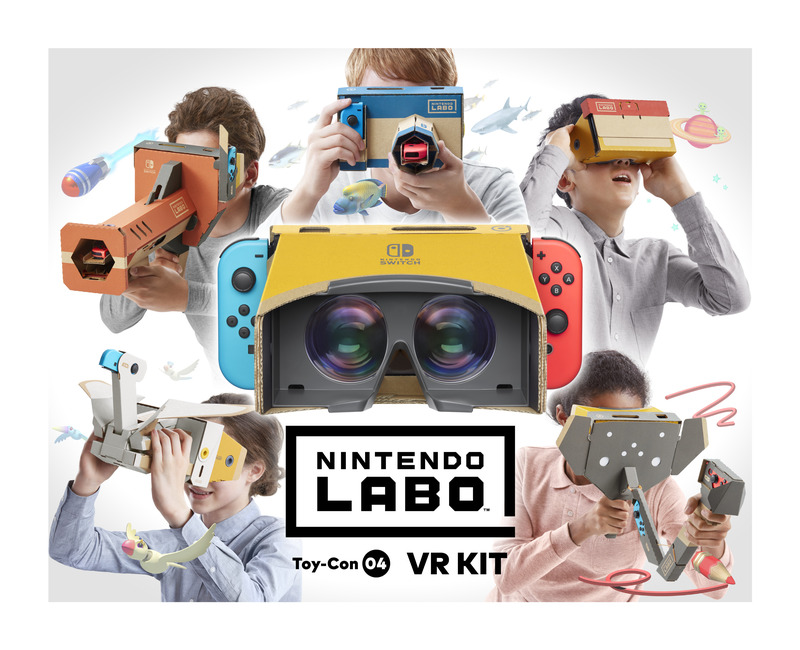 I wish the Labo VR Kit success. It’s awesome but it can only survive if it is the support of a good game. I hope they will try to make a legitimate Labo game. The frog kit looks so bad lol… the only thing I really saw in this was checking out other people’s creations. Can’t wait to see what they come up with!